Our Competition Team is an elite performance and competitive team of dancers directed by Marisa Bidegaray, Jennifer Cruz & Garrett Betancourt. Our competitive dancers take classes in ballet, jazz, contemporary and hip-hop, as well as stretch, acrobatics and leaps & turns. Team members work with top nationally ranked choreographers who train students to develop their skills and perform at their best. There are many positive benefits to becoming a Competition Team member. We promote discipline, self-worth, high self-esteem, and teamwork in a positive and mentoring atmosphere. We want them to be successful and feel accomplished. Our Competition Team is dedicated to building great dancers with a healthy approach to competition. The team averages 4-6 competitions per year, including Nationals. We accept dancers ages 5-19. 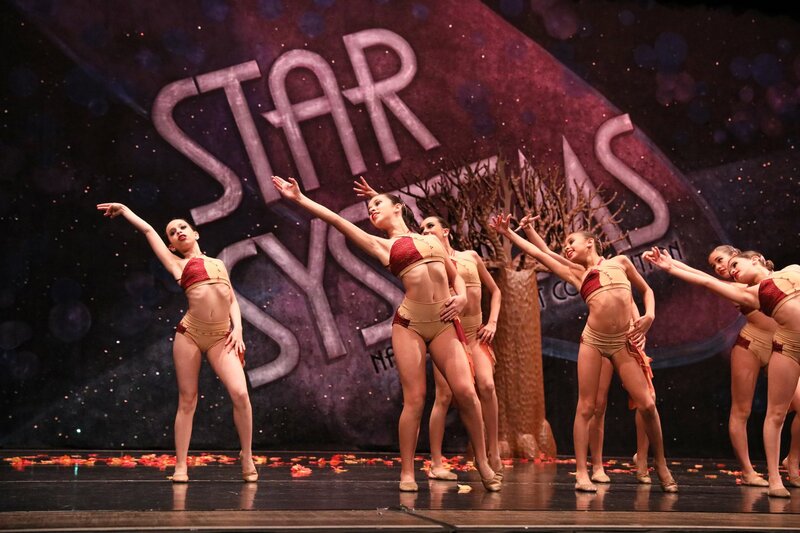 If your child would like to be included in our competitive dance program, contact us today for more information. Our Performance Team is a recreational performance team, directed by Garrett Betancourt and Maria Pacetti, and is a perfect place for beginner and intermediate level dancers who love to perform! You can see our Performance Team at local events throughout the year across the Miami Lakes area. These dancers usually grow into our Competitive Dancers. There are no auditions required for this team. Ages range from 5-12. The Performance Team is trained in all forms of dance including: Jazz, Ballet & Stretch, Leaps & Turns. The dancers learn the importance of being on a team, discipline, time management, team work, and socialization. The Performance Team offers great training in a fun, mentoring and positive atmosphere.